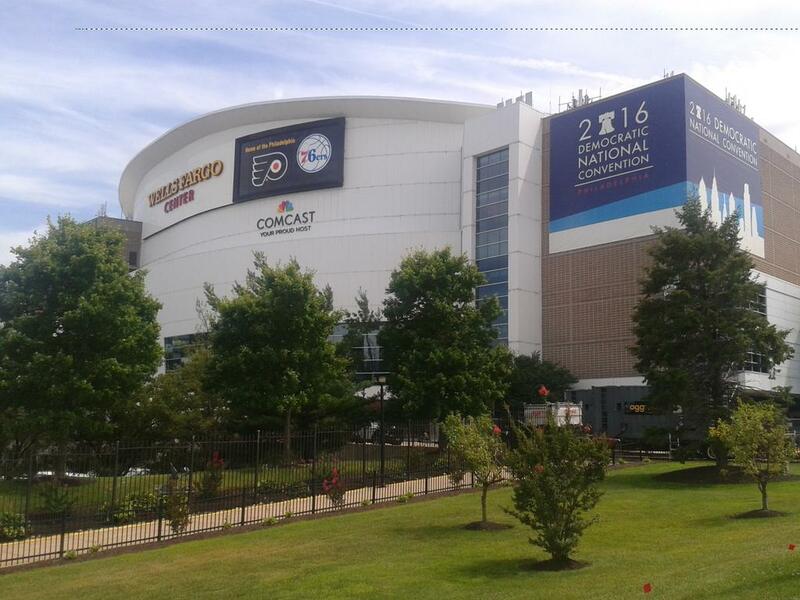 Philadelphia, Pennsylvania: The 2016 Democratic National Convention is over. Democratic Presidential Nominee Hillary Clinton spoke before a crowd of thousands at the Wells Fargo Center in South Philadelphia on Thursday night, following her daughter, Chelsea Clinton, and several other officials, including Pennsylvania Governor Tom Wolf and New York Governor Andrew Cuomo. "New Jersey voters should vote for Hillary Clinton because New Jersey voters are smart voters", U.S. Representative Bonnie Watson Coleman from Mercer County, who spoke Wednesday at the convention, told Essex County Place. Earlier in the week, there were several protests in Center City that attracted protesters from across the country. Some delegates protested inside the convention. "We are thrilled with the way the convention has come off to showcase the current president and vice-president and the things they believe in about our country and to showcase our hopefully new vice-president...and to see the most accomplished, trained, wonderful, first woman to nominate for president", State Senator Loretta Weinberg said to Essex County Place on the convention floor. Check PlaceNJ.com later for a photo gallery from the DNC. Click here to see videos from the event.